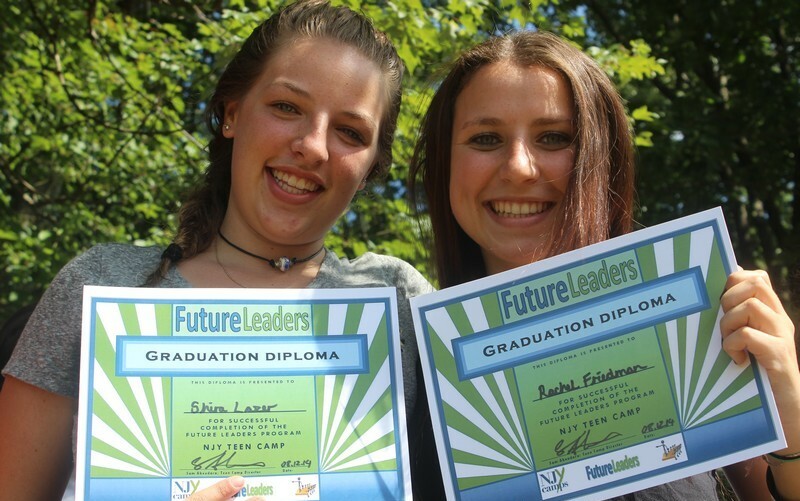 Part of the Teen Camp experience provides campers with access to a National award winning leadership training program: Future Leaders. 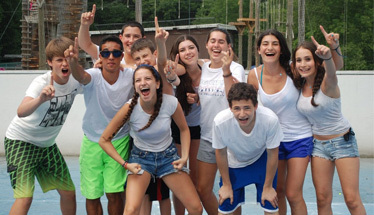 Future Leaders is a two year Jewish leadership training program offered to all campers. The curriculum is built around core modules of leadership training, including communication skills, group dynamics and methods of learning to name a few. The curriculum is taught through interactive workshops that focus on teaching practical skills through games, station activities, role playing, public speaking tasks and other hands on methods. The Future Leaders framework acts as a platform for giving campers the opportunity to take on positions of responsibility. 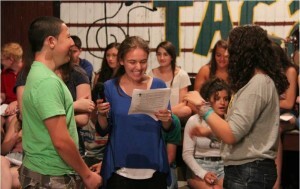 Committees are formed for the planning of TAC banquets, delivering fun programs in camp Nah-Jee-Wah and Cedar Lake Camp, organizing evening events and competitions within TAC and developing legacy projects to leave behind at camp. 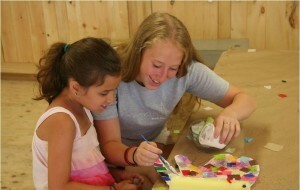 For Teen Campers entering 11th grade, an internship is offered so that campers can gain first-hand experience in working with younger children. The internship is designed to sharpen leadership and counselor skills while allowing campers to learn more about their own interests and strengths. 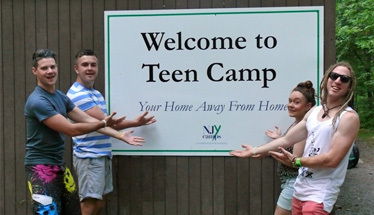 Campers who successfully complete both years of Teen Camp, including a TAC II internship are given preference for positions as staff members.